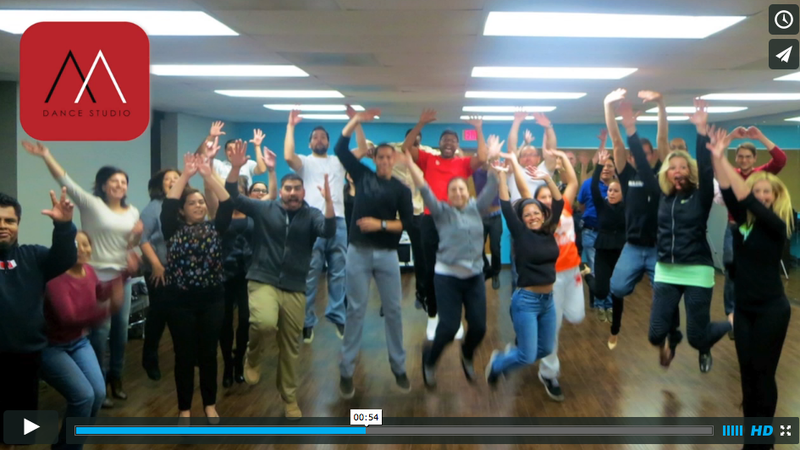 Salsa Lessons in Dallas Level 2. A continuation of Salsabysal Level 1 class offered at Alpha Midway Dance Studio. In this video we teach you partner work and shines for you to enjoy at the clubs. This are still beginner Level 1 Dancing Moves.